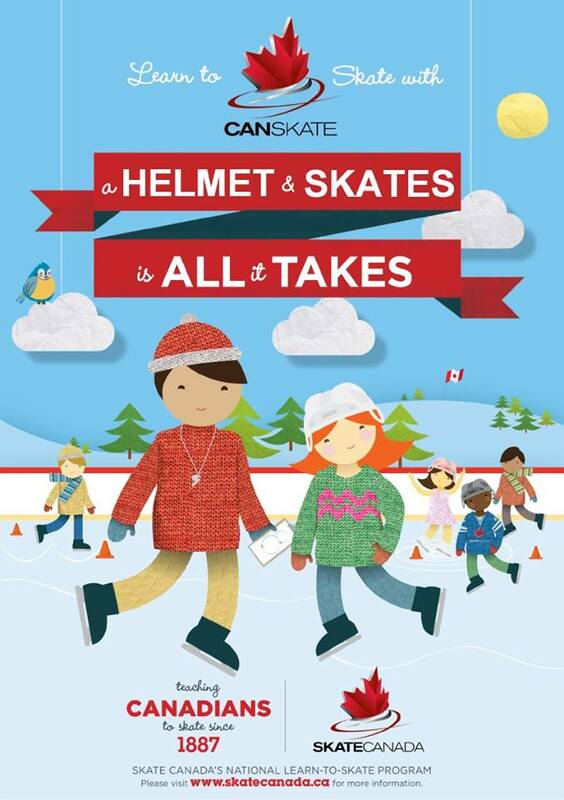 CanSkate is a dynamic learn-to-skate program that focuses on fun, participation and basic skill development. Based on Sport Canada’s long term athlete development (LTAD) principles, CanSkate centers on physical literacy and the fundamental skills needed to take part in any ice sport or to skate as a recreational activity. For beginners of all ages, children or adults, as well as for those wishing to improve their basic skills whether their focus be for figure skating, hockey, speed skating or just skating for fun. CanPowerSkate is an action-packed, high energy instructional power skating program geared to hockey and ringette skaters that focuses on balance, power, agility, speed and endurance. Skills, techniques and conditioning drills are taught in a progressive format that emphasizes how the skills apply to game situations. AdultSkate is growing in popularity and more and more clubs are offering recreational, test and competitive opportunities to this segment of the population. Adults participate in CanSkate, STARSkate and CanPowerSkate programs as well as on synchronized skating teams. Adult championships currently provide opportunities to adult skaters to experience the challenge of a competition in a fun, social environment. Skate Canada is currently expanding its programming in this area. AdultSynchro offers adult skaters the opportunity to participate in the discipline. 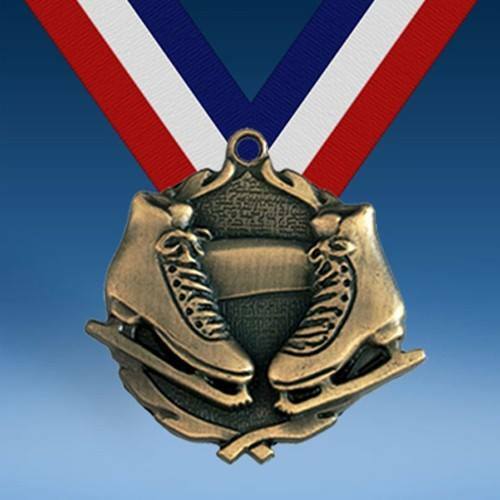 With three adult categories, skaters of all skill levels and experience may join a team and compete at various interclub, invitational and regional competitions.